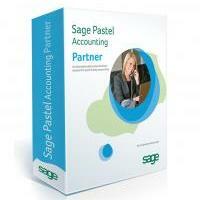 This comprehensive training programme covers the Pastel Partner Time and Billing add-on module. he/she must first complete the relevant courses before enrolling for this course. Should we find a student on one of our courses that do not meet the prerequisites they will be asked to leave and the course fee will be forfeited. This course has been designed for learners who want to enhance their processing skills when using the Time and Billing module.